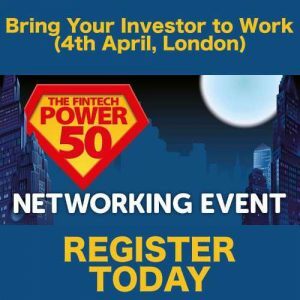 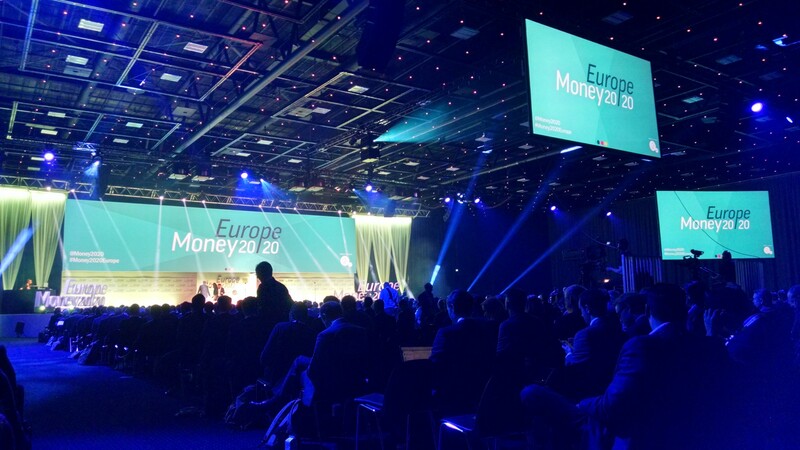 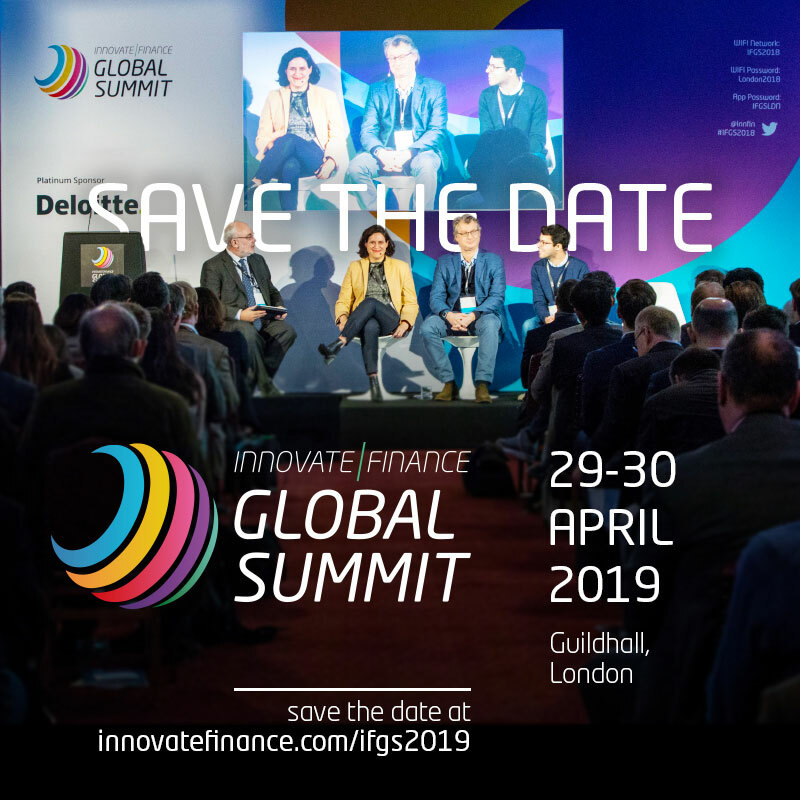 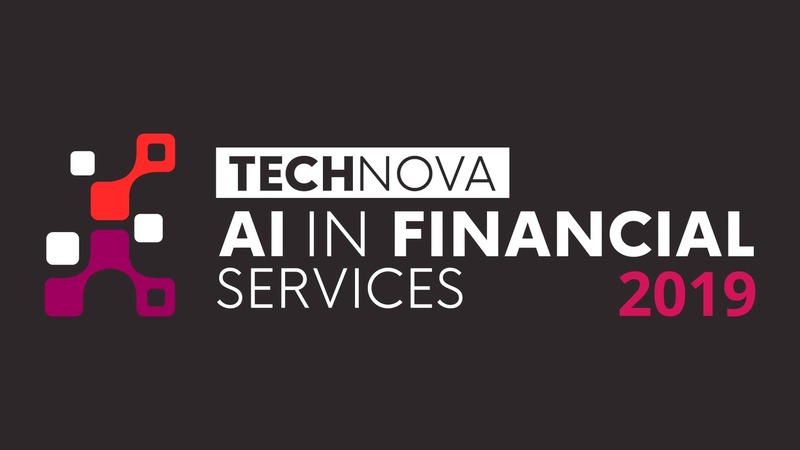 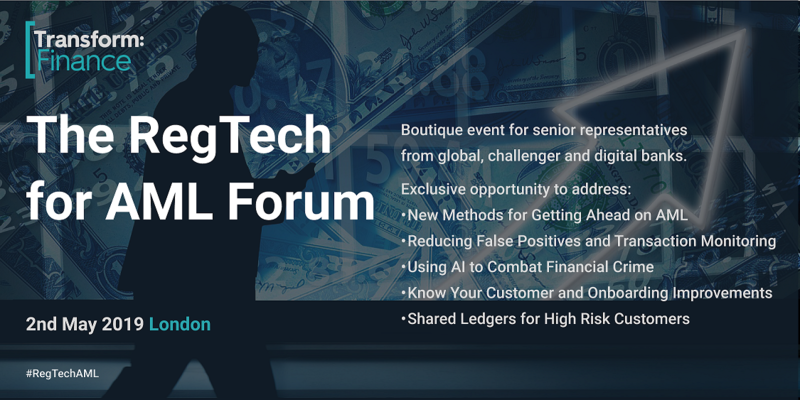 TechNOVA: AI in Financial Services brings together top representatives from across financial services. 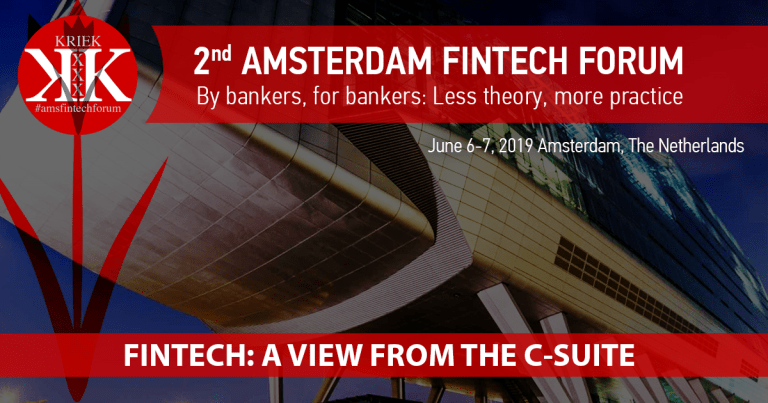 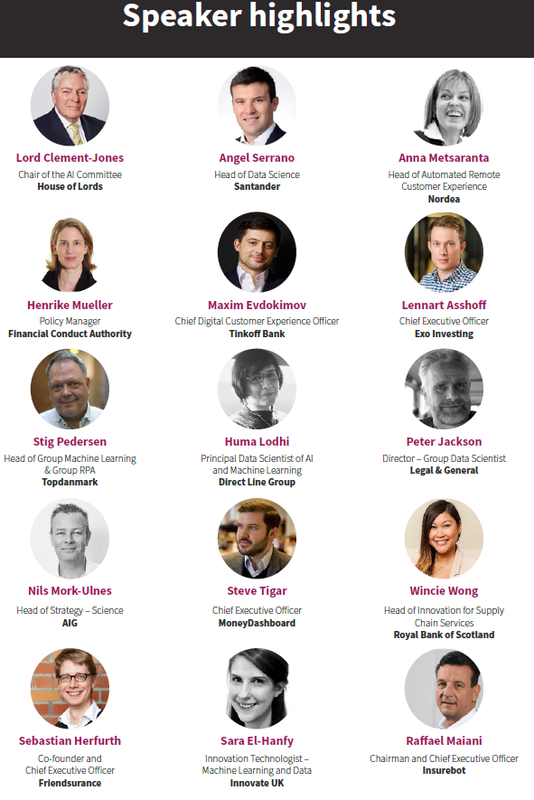 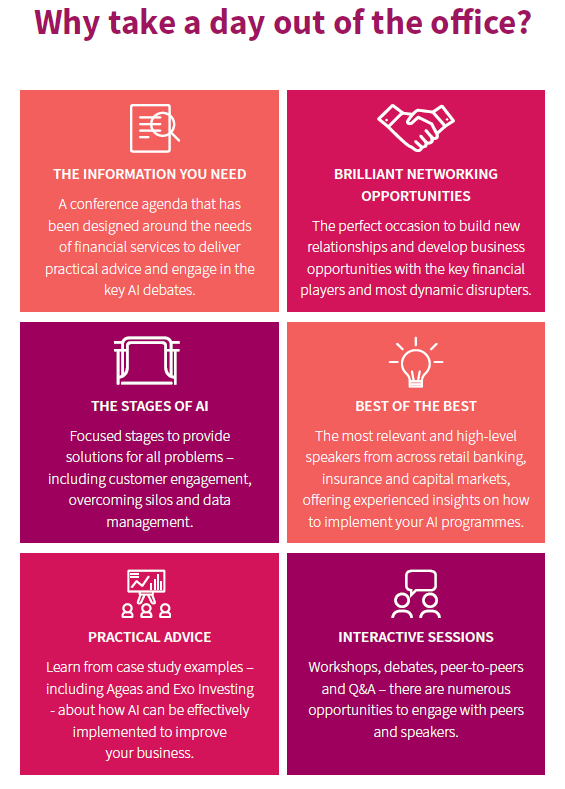 From banks to start-ups and insurers to investors, this conference gathers together the greatest minds in the industry and beyond to expand understandings of AI, and build practical knowledge on how to develop real, implementable systems. 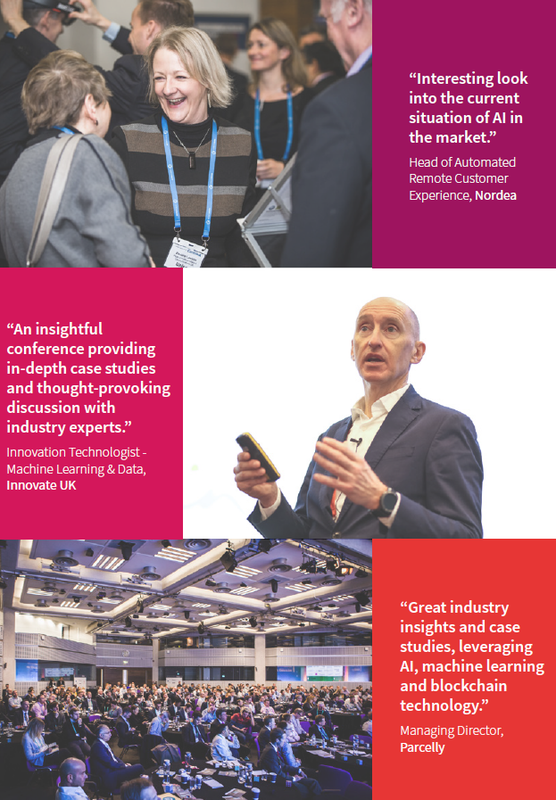 Don’t miss this fantastic opportunity to explore the everyday implications of AI, discover implementation how-to’s and learn how to adapt your AI strategy to the changing customer.